Navigating the FX option market is fraught with obstacles and risk. The over the counter nature of the market presents major barriers to true liquidity access and frequent challenges to ensuring best pricing. Expert guidance is required for efficient expression of trade ideas. Spectra FX Solutions offers a unique relationship with its institutional clients; as a non-proprietary intermediation firm we provide an environment in which to deliver market expertise via the strategizing and structuring of FX option trades combined with an unrivalled access to market wide liquidity. The result sets new standards in best execution, previously unavailable in the FX option market. At Spectra FX Solutions we aim to provide our clients with complete, anonymous, market wide access to FX option pricing through our comprehensive bank liquidity network, with trades clearing through a single prime broker counterparty. We have secured strong, deep relationships with the banking community, continually sourcing their respective product strengths in the FX option market, while also being mindful of their positioning bias on a real time basis. Our clients receive pricing in vanilla options in G-10 currencies that is second to none. What’s more, the value of our service in less price-transparent products such as emerging market options, exotic options, and longer dated options can be even more significant. With our extensive experience in the FX markets and ability to be on the pulse of FX related themes, flows and information at all times, Spectra FX Solutions is an invaluable resource to our clients, beyond just pricing. Whether it’s devising a hedging strategy for a large equity based asset manager, advising a family office on the most risk efficient expression of a directional trade, or providing a full liquidity gateway for a small hedge fund, we look to partner with our clients in any way that we can to help them navigate the FX option markets. We do not take any proprietary risk; our unrelenting focus is helping clients maximize performance. Scott is the Managing Partner and Founder of Spectra FX Solutions. Based in New York but spending plenty of time in the London office, Scott brings over 30 years of foreign exchange experience to his leadership role. Prior to establishing Spectra FX Solutions, Scott was a Managing Partner of Currency Partners LP and the founder and CEO of SRG Capital LP, discretionary currency hedge funds based in London. Scott has a degree in Economics from the State University of New York at Binghamton. Along with being a Board member of Spectra FX Solutions, Patrice founded and is the current CEO of Louis Capital Markets London. He has spent his entire career in the financial markets, previously acting as head of currency derivatives trading at AIG in Greenwich, CT and working at both Commerzbank and BNP in Paris. Patrice is a graduate of HEC Business School, Paris. 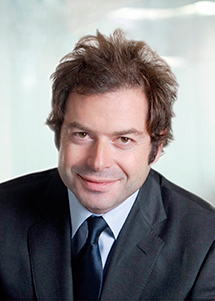 A Board member of Spectra FX Solutions, Michael is also the Managing Partner of the LCM Group and CEO of LCM Paris. 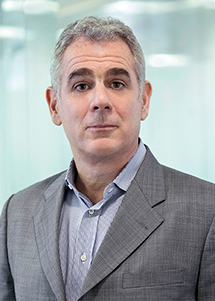 Before founding the LCM group in 1999, Michael was Head of Sales in Foreign Exchange at Credit Lyonnaise Securities in New York and also worked at Smith Barney Inc. in New York and Paris. He has a Master’s Degree in Finance from the University of Paris IX-Dauphine. 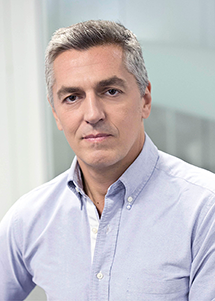 As Global Head of Trading, Johan oversees all option trading activity throughout the company. 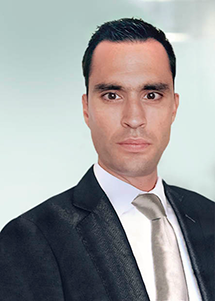 Johan has been with the company since 2008, having worked previously on the FX desks of Natixis and Deutsche Bank where he worked on both the trading and sales side in their Paris offices, and was made a Partner of the company in 2013. Johan graduated with honors in Economics from University of Aix-en-Provence and received his Master’s in Finance from University of Paris-Assas. After several years in London and New York, Frederic is now based in London where he oversees all operational aspects of the company. 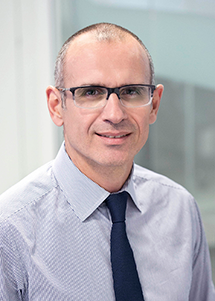 Prior to joining the LCM group, Frederic held the position of Risk Manager at Groupe Caisse D’Epargne. Frederic has a Master’s Degree from Nice Sophia-Antipolis. Spectra FX Solutions is an independent, boutique execution and advisory facility specializing in foreign exchange options for asset managers, family offices, hedge funds, regional banks and proprietary desks. Launched in 2007 as Louis Capital FX, the company changed its name to Spectra FX Solutions to reflect the changing landscape in the foreign exchange markets and the resultant solution oriented shift in the company’s business focus. 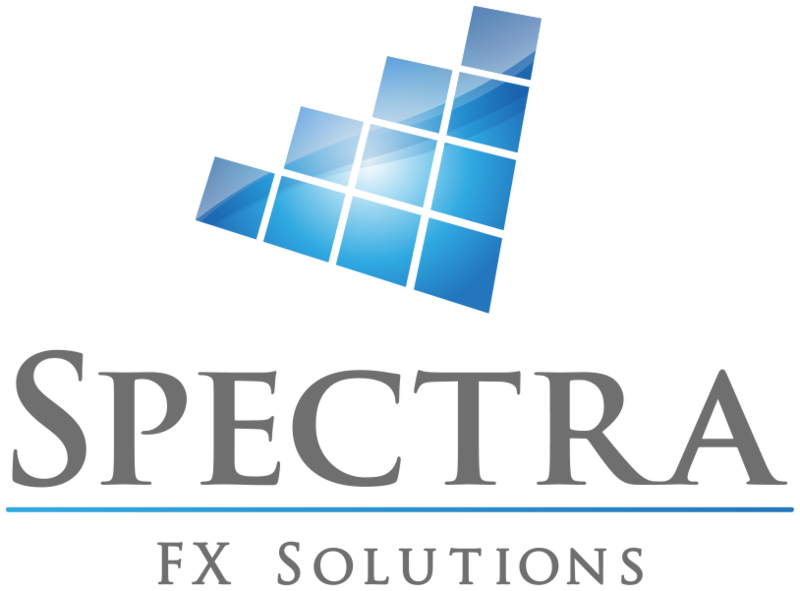 In 2017, Spectra FX Solutions, launches Spectra Rates to build upon its FX success and serve it’s client’s in the Cleared Interest Rates Products. The company has offices in New York and London. Spectra FX Solutions LLC is registered as an Introducing Broker and Swap Firm with the U.S. Commodity Futures Trading Commission and is a member of the National Futures Association. Spectra FX Solutions LLP is authorised and regulated by the Financial Conduct Authority (“FCA”) in respect of conduct of investment business within the United Kingdom. The information available on this website (“Site”) has been compiled by Spectra FX Solutions for general purposes only. The Site is for informational purposes only. None of the content contained on the Site constitutes a solicitation, offer, opinion or recommendation by Spectra FX Solutions to buy or sell any financial instruments or to provide legal, tax, accounting or investment advice or services regarding the suitability or profitability of any investment. Any examples on this Site are hypothetical situations, used for explanation purposes only, and should not be considered investment advice or necessarily the results of actual market experience. This communication is for the exclusive use of Eligible Counterparties and Professional Clients only and must not be relied upon by Private Clients who should take independent financial advice. Spectra FX Solutions assumes no responsibility for any errors or omissions. Spectra FX Solutions LLC provides intermediation services to U.S. Clients that have entered into a written account agreement and have been provided with the Spectra FX Solutions LLC Disclosure of FX Intermediary Material Incentives, Conflicts of Interest And Other Matters. Non-U.S. clients, if so requested, shall be provided with the Spectra FX Solutions LLP Order Execution Policy. FX swaps and FX options trading is not suitable for all investors, and involves the risk of loss. FX swaps and FX options are leveraged investments, and because only a percentage of a contract’s value is required to trade, it is possible to lose more than the amount of money initially deposited for a FX swap or FX option position. Therefore, traders should only use funds that they can afford to lose without affecting their lifestyles. And only a portion of those funds should be devoted to any one trade because they cannot expect to profit on every trade. FX swaps and FX option transactions, like other financial transactions, involve a variety of significant risks. The specific risks presented by a particular swap transaction necessarily depend upon the terms of the transaction and your circumstances. In general, however, all swaps transactions involve some combination of market risk, credit risk, counterparty credit risk, funding risk, liquidity risk, and operational risk. Highly customized swaps transactions in particular may increase liquidity risk, which may result in a trading suspension. Highly leveraged transactions may experience substantial gains or losses in value as a result of relatively small changes in the value or level of an underlying or related market factor. In evaluating the risks and contractual obligations associated with a particular swap transaction, it is important to consider that a swap transaction may be modified or terminated only by mutual consent of the original parties and subject to agreement on individually negotiated terms. Therefore, it may not be possible for a counterparty to modify, terminate, or offset the counterparty’s obligations or the counterparty’s exposure to the risks associated with a transaction prior to its scheduled termination date.